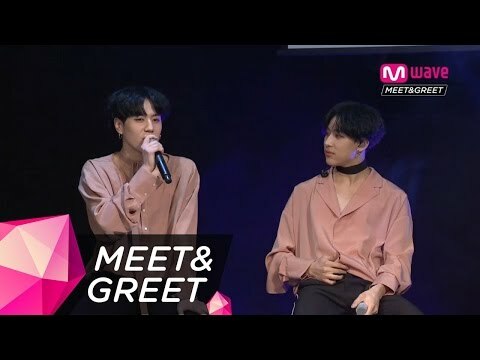 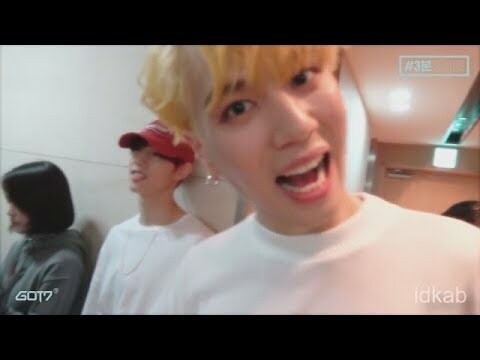 Download [meet&greet] Yugyeom Likes Being Called 'oppa'. 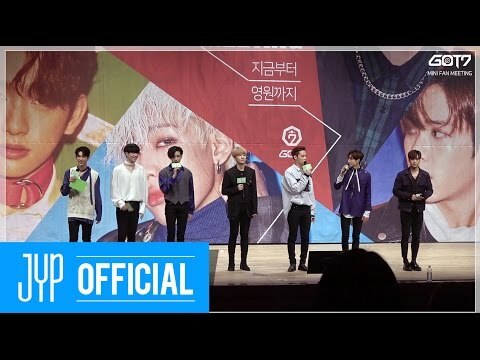 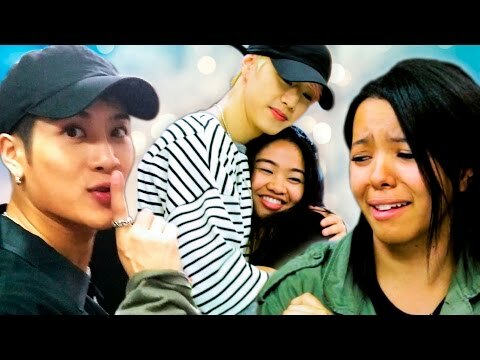 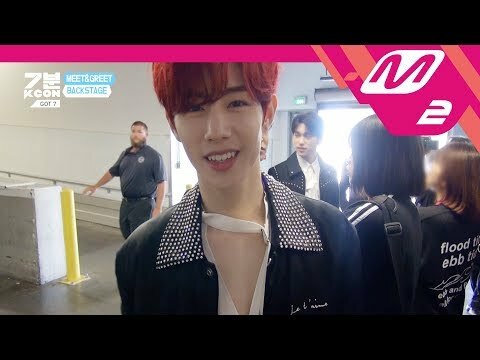 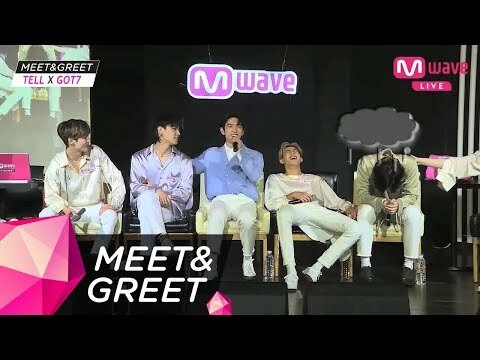 [MEET&GREET] GOT7 - FLIGHT LOG : ARRIVAL -- Meet GOT7 and Get Signed! 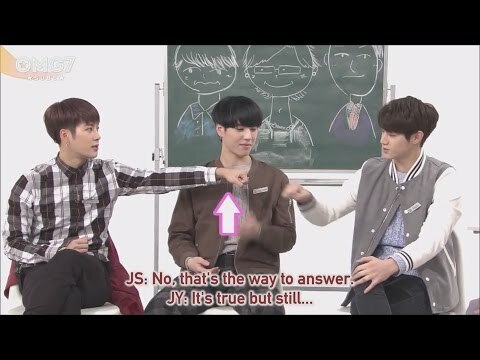 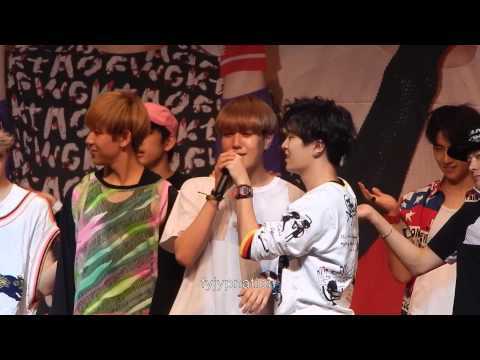 Markson Moment #107 - "yugyeom Teasing Markson"
Jungkook Hates Being Called 'oppa' - Shocking Kpop News!